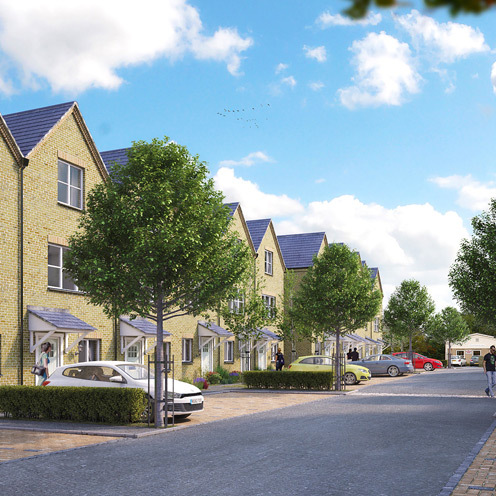 Planning permission has been awarded from Oxford City Council to build 48 homes on the site of the former Temple Cowley Pool. 50% of the new homes will be affordable, with 19 social rent and 5 shared ownership and the remaining 24 units for market sale. 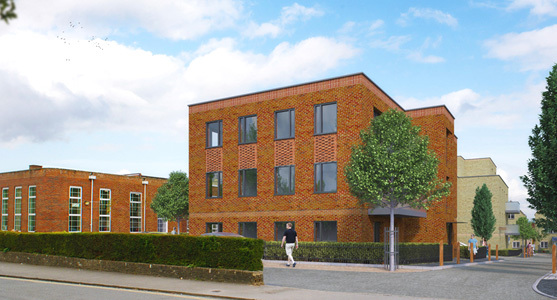 This city-centre development will deliver a much needed range of apartments and houses that will help meet an increasing housing demand in Oxford. Designed by Hester Architects Ltd, the scheme is made up of three blocks of apartments and a series of semi-detached and terraced houses. Catalyst Housing purchased the site from Oxford City Council back in 2014 and now hope to begin work on site later this year. Catalyst is one of the leading housing associations in London and the South East with over 1,400 homes in Oxford and another 1,200 across Oxfordshire. All the profits that Catalyst make from selling homes on the open market are reinvested into building more affordable homes and providing a wide range of community initiatives.